Why is the ‘to move or not to move’ decision so bloody difficult? Why can’t the right answer just be obvious and the perfect flat/house/shed just appear as if by magic? Why can’t estate agents be decent human beings and leave you voice mails, listen to what you’re saying, only show you flats/houses/sheds you can afford and stop ringing you at 2.30 pm when you've expressly said you work until 5.30? I fear these things are never going to happen or be easy if they ever do come to pass and I know in the grand scheme of things these are good problems to have - I have friends who would give anything to be in the position of selling or buying a flat/house/shed but the reality isn't all that awesome either. It’s the whole not knowing of this buying/selling malarkey that I can’t stand. The fact that I could sell my house and then three weeks later it could all fall through and I’d be back to the beginning again. 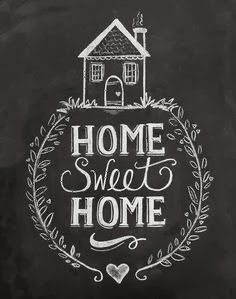 It’s also the taking a risk on house prices – are they going to keep increasing in London or are they plateauing, when is the right time and am I greedy for holding in a little longer or will karma come round and bite me on my house buying arse? This is basically what my life is right now, working out the best way and not knowing what will work. It’s really rather stressful and I don’t like it. 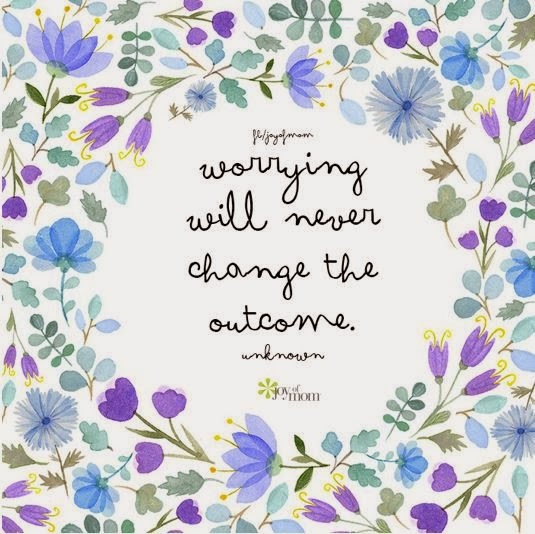 I know worrying won't help and actually it makes the stress worse but that doesn't mean you can switch it off does it? I just want the decisions to be made and a beautiful new blank canvas of a flat to get decorating and making mine. Right rant over. I know I'm lucky I do, in the grand scheme of things this stress and indecision is comparatively nothing to over think. After all I'm not affected by the dreadful floods currently occurring, I'm healthy and happy and I have a brilliant family. 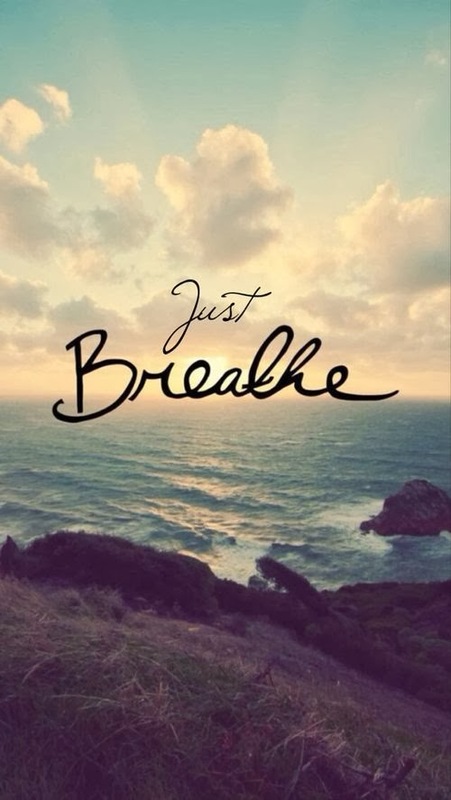 I must remember to just breathe, see what happens and trust that everything will be okay. Please tell me happy things to make me smile and remind me that there is goodness out there and that this house pain will disappear. I need to hear such nice things, please. Do you feel better now? Hope so. 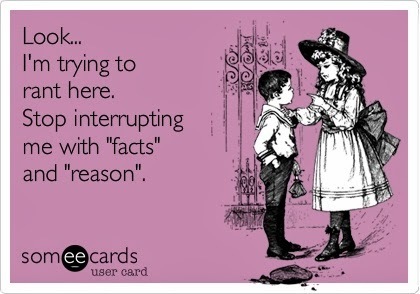 Sometimes a rant is the best (and only) option! aw I don't think it's ever easy! London does seem to be one of those places that house prices just always seem to go up and never down though. It's a tough one!